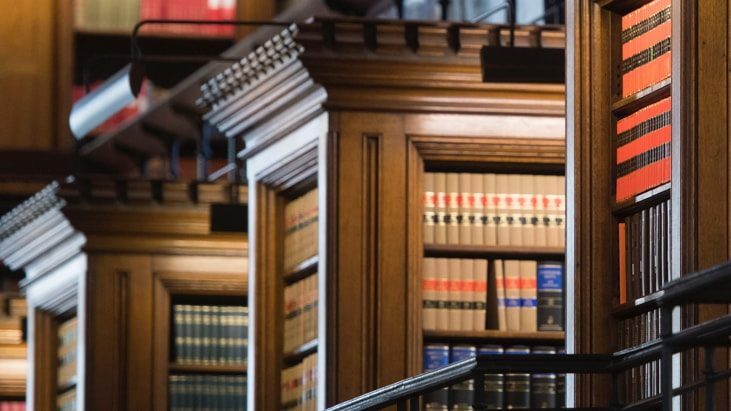 The Library is open to members of Lincoln’s Inn and all members of the Bar of England and Wales, pupil barristers and clerks. 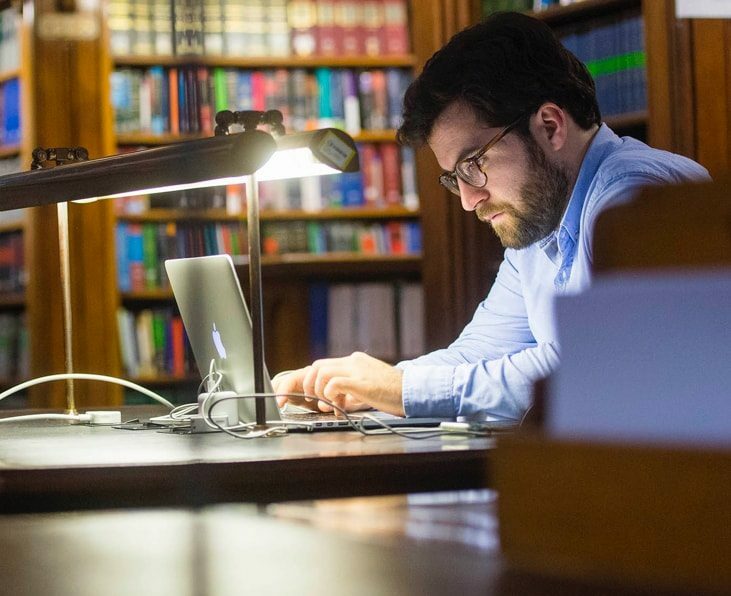 The Library and all Library Services are available to student members of any of the four Inns of Court. Researchers interested in viewing items from the Inn’s considerable historical collections are requested to apply to the Librarian. 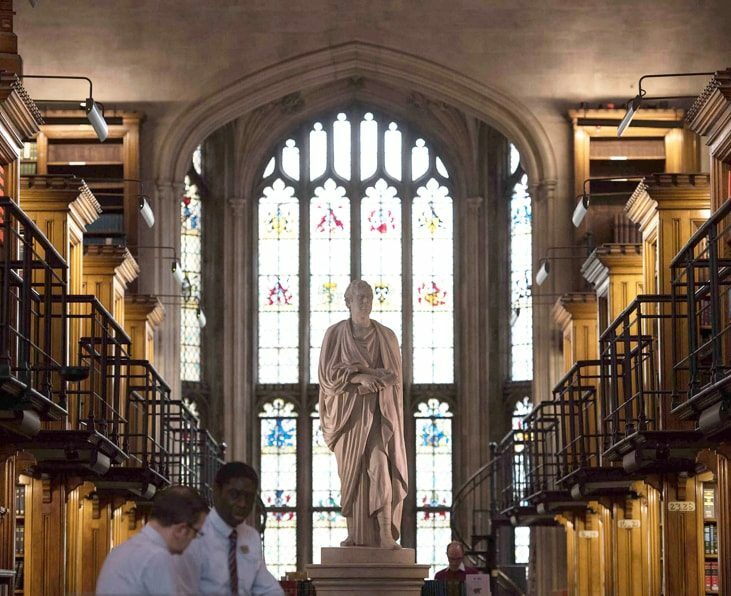 The Library and all its services may be used by members of Lincoln’s Inn, and all barristers & pupils based within its precincts. 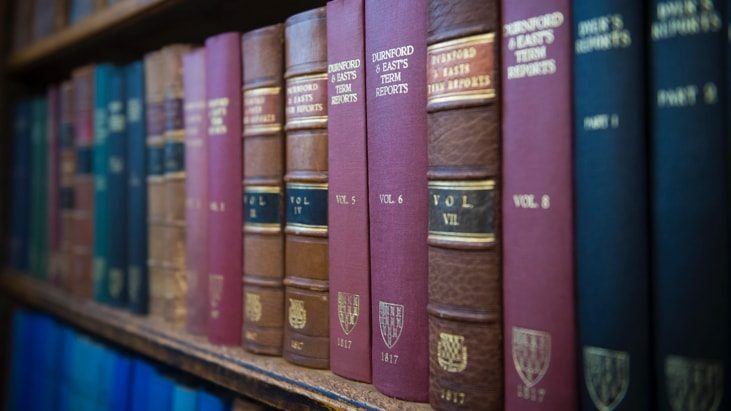 Barrister members of other Inns are welcome to use the Library to reference material but are not permitted to borrow. During legal terms, the Library is open Monday to Friday from 9am to 8pm, occasionally closing early for special functions like Call Day. 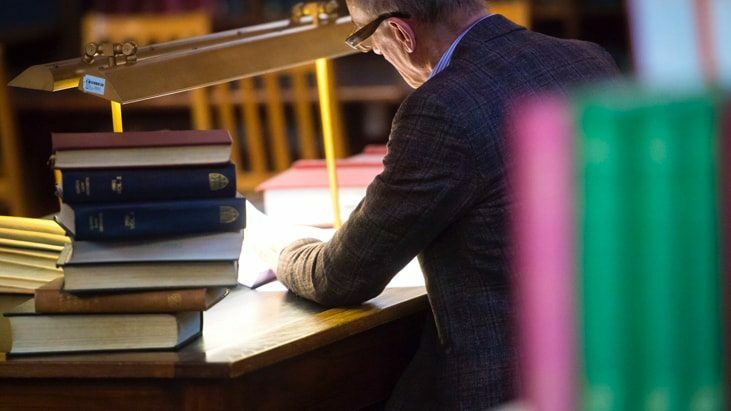 Our full catalogue is available online, with nearly all of the Library’s holdings listed. The Library holds a considerable core collection, special collections and rare books and manuscripts. 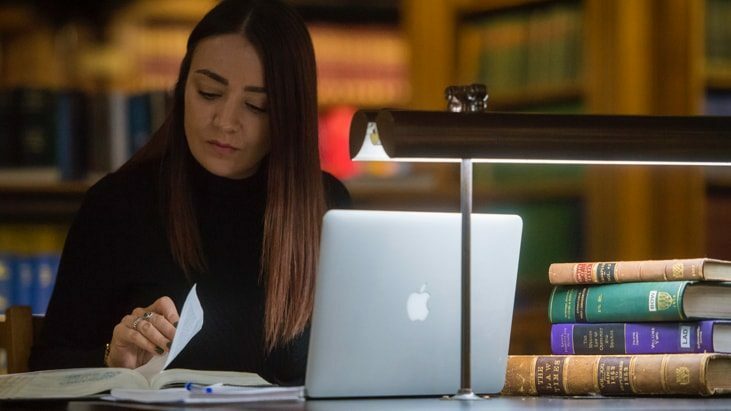 The Library team is pleased to offer a range of services, including printing & photocopying, book loans, Wi-Fi & internet access, word processing facilities and online databases. Our knowledgeable and friendly staff are available to assist readers through until 8pm on weekdays. 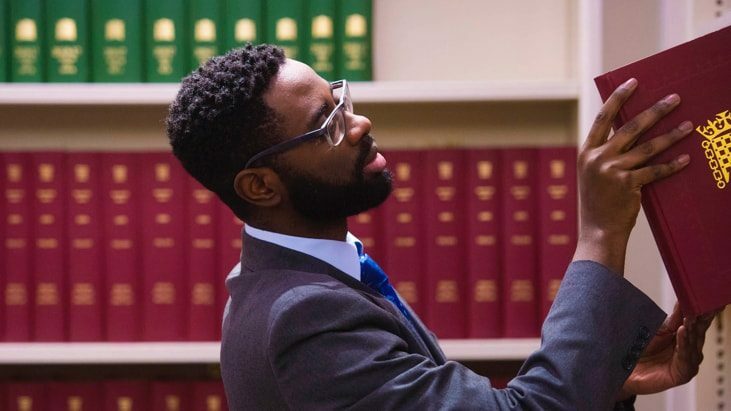 The Library team provides a range of training courses on legal resources and research, tailored to focused groups, but the team are also available to respond to specific training requests. 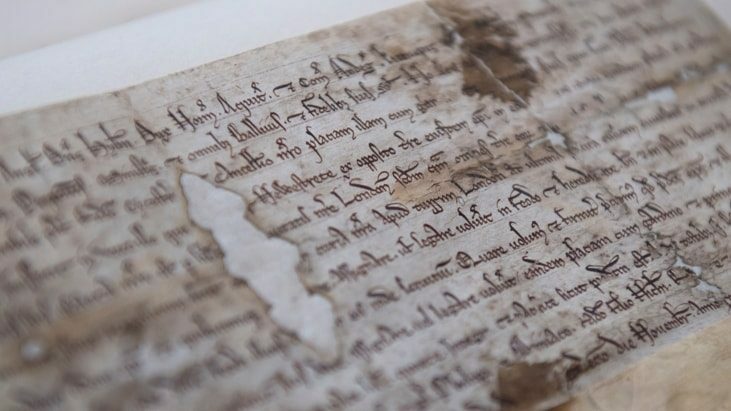 The records in our Archives begin in 1422, with the earliest entries to our Black Books, documenting life at the Inn from its beginnings as an organisation of barristers.